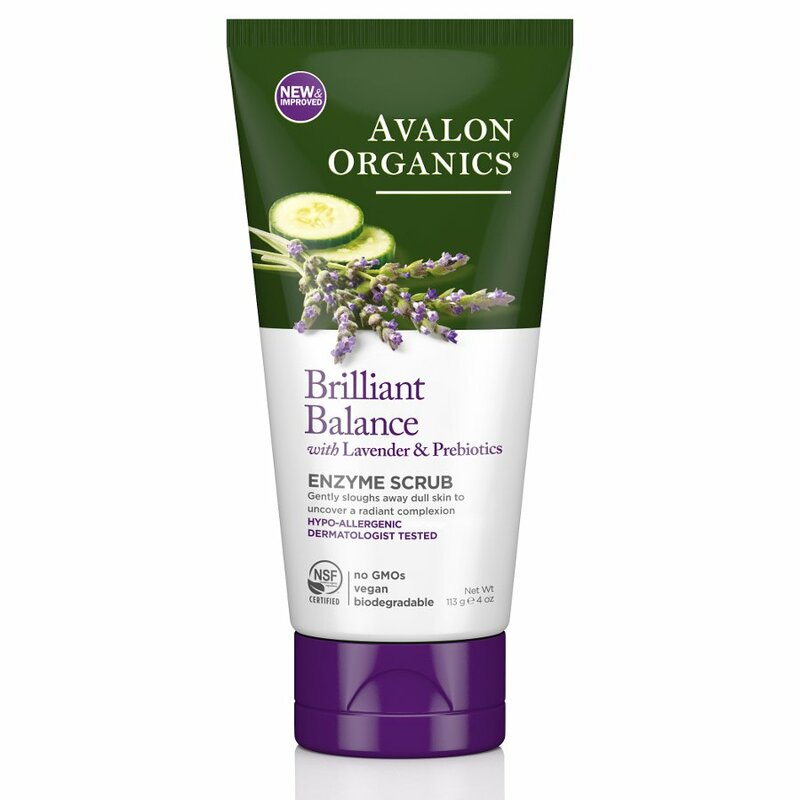 This organic exfoliation facial scrub from Avalon Organics is a natural, gentle way to deep clean your skin, removing dull, flaky cells to leave a vibrant, healthy glow. Made without microbeads, parabens, sulphates, harsh preservatives or synthetic ingredients, it uses ground walnut, fruit enzymes and soothing plant extracts that effectively clean without irritating your skin. The Avalon Organics Exfoliating Enzyme Scrub - 100ml product ethics are indicated below. To learn more about these product ethics and to see related products, follow the links below. This product goes a long way - you only need a small bit to clean your whole face. I have problem skin and have found this scrub gentle but also very effective at clearing and brightening my face. I combine it with a little of the Jasons Scrubble for the best results. My skin has never looked this good or felt this soft! Good at clearing blackheads and keeping the face generally clean and pimple-free, with a pleasant scent I really can't fault it. The exfoliating particles are small, so there is little risk of stretching the pores.